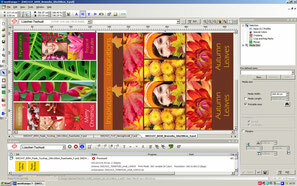 World Class RIP Software and Colormanagement, developed together with excellent textile printing partners. 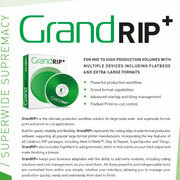 Are you satisfied with your current RIP software? Are the print results correct? 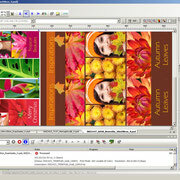 If not, we can offer you a RIP Software for Softsinage and textile products. 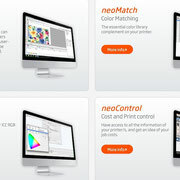 A professional solution fitting all your requirements. 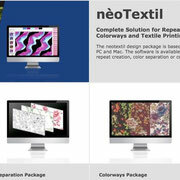 Our software solution is for all kinds of textile printers, such as the T-REX 320. 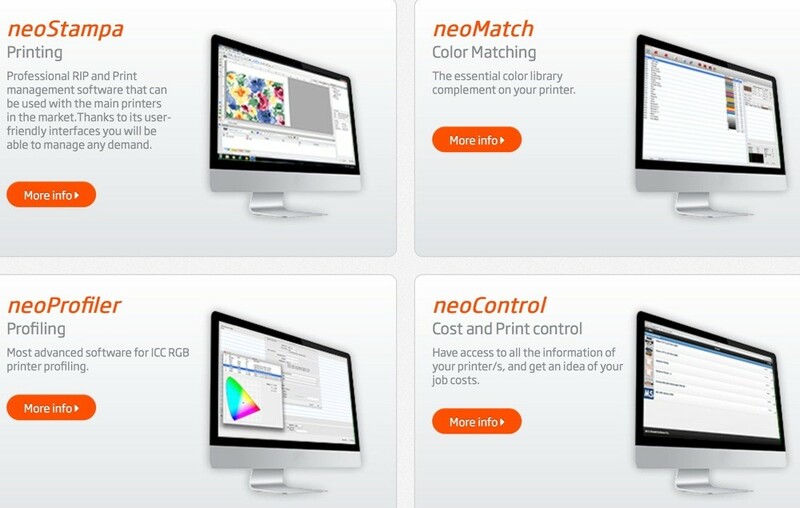 Our textile colour management guarantees instant perfect printing results without the need for ongoing trials and test samples. 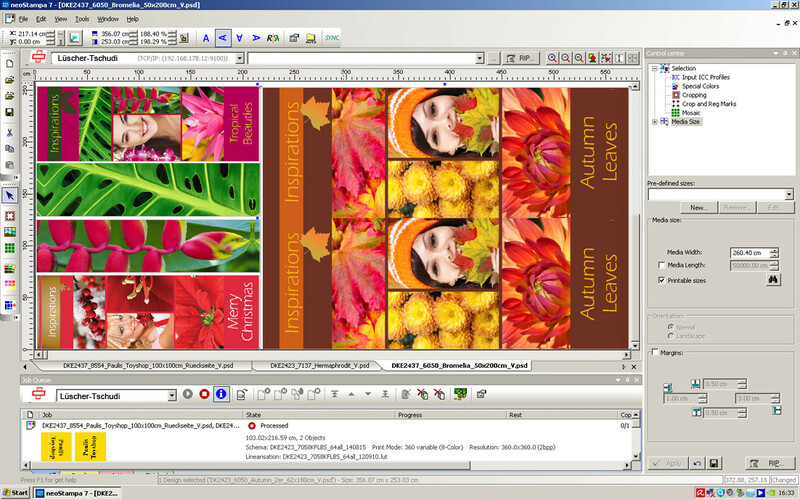 Special software plugins for the textile market for Adobe Photoshop are also available. 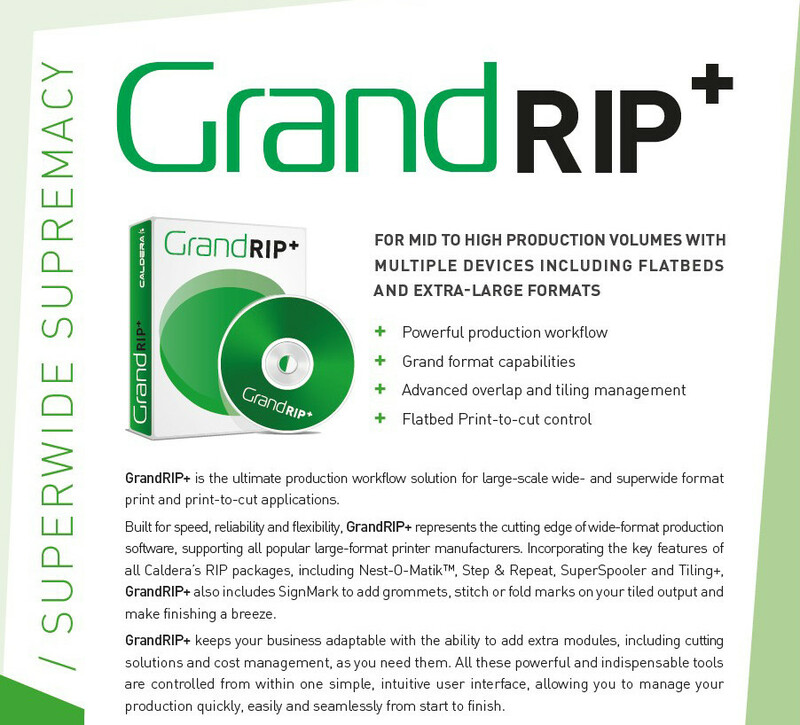 Sind Sie zufrieden mit Ihrer derzeitigen verwendeten RIP Software? Sind die Druckresultate so wie Sie es sich wünschen? Wenn nicht, so bieten wir Ihnen die speziell für Softsignage- und textilen Markt entwickelte professionelle Lösung , welche auf Ihre qualitativen Bedürfnisse zugeschnitten sind. Unsere Softwarelösung ist auch ideal auf den T-Rex 320 abgestimmt.